CAN ONLY BE TAKEN IF YOU HAVE COMPLETED THE STANDARD TRAINING. 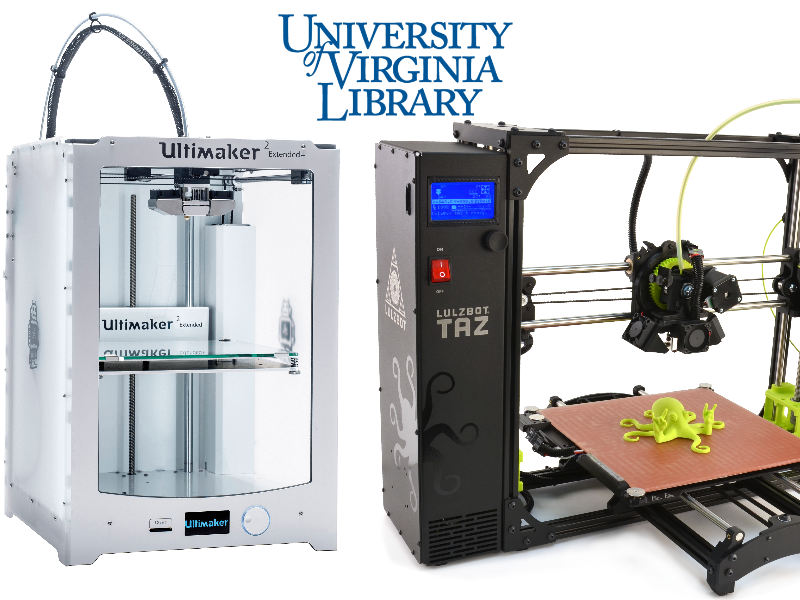 This is an optional additional training that teaches how to use the Cura Ultimaker and Taz printers. Training takes place at Clemons 321, 3D Printing Studio.